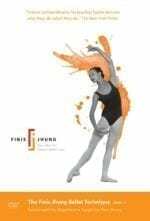 Level 1 Barrework for Beginners. Level 1. All Regions DVD. 90 minutes. 17 exercises. 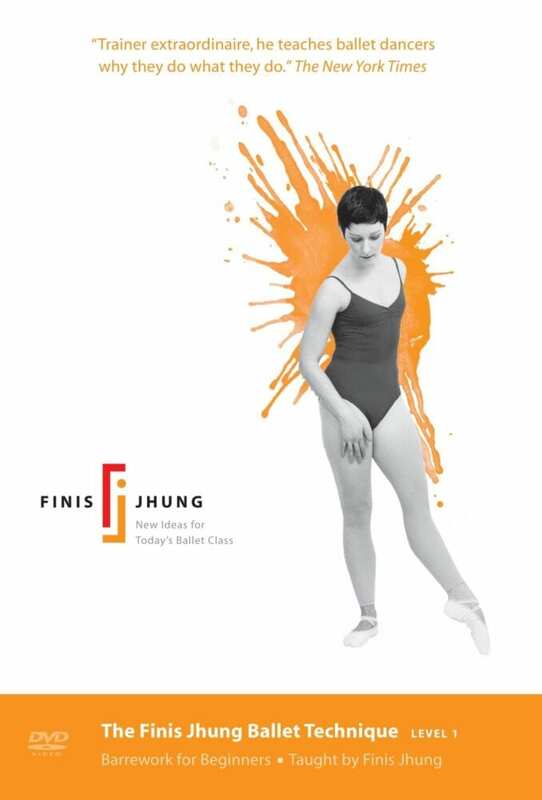 From head to toe, Finis Jhung gives you a fresh new view of the essential ideas of classical ballet that will transform your physique — and your psyche. The emphasis here is on learning ballet from the inside-out. 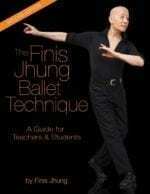 Instead of merely assuming textbook positions and memorizing terminology, all the exercises in this class are designed to develop kinesthesia — the sense that detects bodily position, weight, or movement of the muscles, tendons, and joints. Learn to “see and feel” what you are doing. Learn the “why and how” that create the “what.” Teachers have found that this class works wonders with younger students.